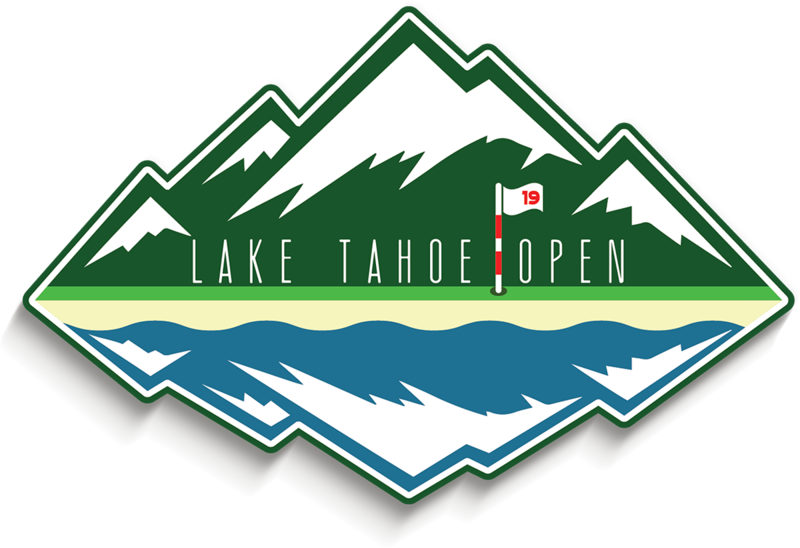 Saturday PM (7 Tee Times @ 1:25 p.m. - 2:25 p.m.) Genoa Ranch Golf Course - $55 *Lake Tahoe Open Round #1"
Sunday - Edgewood Tahoe (7 Tee Times @ 9:40 - 10:40 a.m.) $300 *Lake Tahoe Open Round #2"
Lodging Suites available currently at $108/night pp for Friday/Saturday/Sunday nights. Price may go down the more people that join. You are more than welcome to secure your own lodging for the weekend. Join the Field If you are at all interested in joining us.. please feel free to let me know! Last edited by SlightDraw; 04-18-2019 at 03:46 PM. As of now those dates work for me! It's never too late to begin discussions for 2019! This past Nor Cal Outing in Tahoe was an absolute blast and I really want to make it happen again next year but I have to do a lot of planning in advance. Location! South Lake Tahoe is on my mind next year. 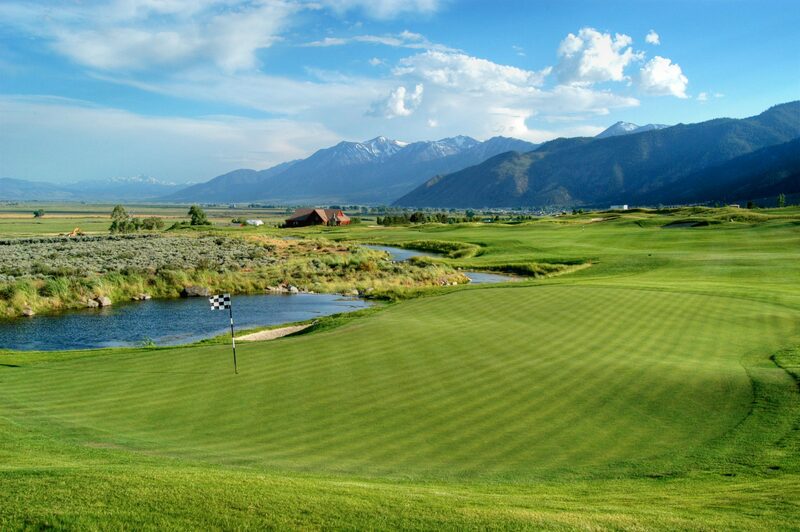 The first year we enjoyed the mountain courses located in Truckee (North Shore) but now we might switch it up and play some Lake Courses this time around. Lodging! My families cabin had a great run but I don't think we could fit one more person in there without it exploding. Next year (depending on # of participants) lets do it a little bigger and get a nice cabin close to stateline to enjoy. Dates! We should think of dates that fit most people..... but as of right now I have that same weekend in mind (August 23rd-25th) because the weather is just great that time of year usually and shouldn't get in the way of other outings. The official date is TBD tho! Courses! Everyone had a blast at Coyote Moon and Old Greenwood this year but that doesn't mean we are going to stick to the same each year...... so as many people have wanted..... Edgewood Tahoe would be #1 on the list for us. It is expensive though so keep that in mind. 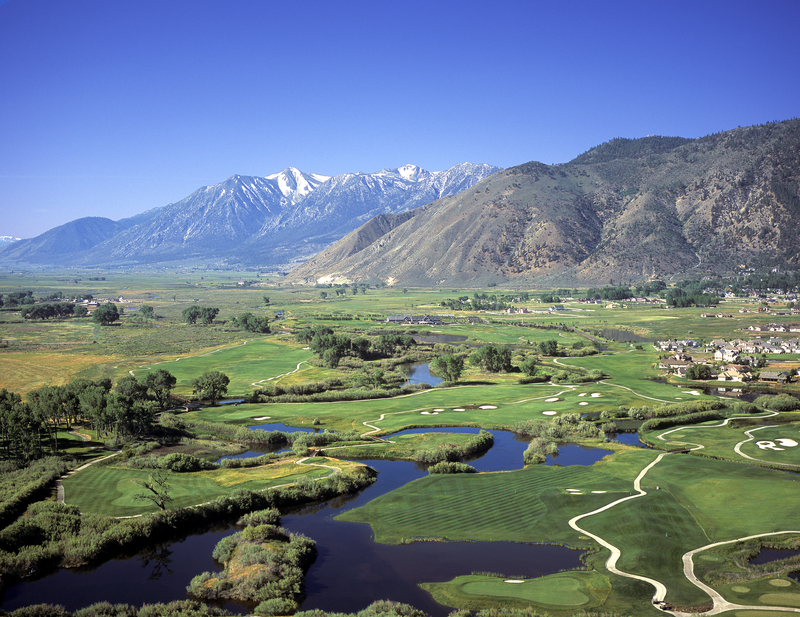 It is sort of a bucket list course for the Tahoe area however. The other course is up for debate but I think that a good amount of people have been wanting to play Edgewood and we should probably make that happen. Competition! Will Stemmy66 and Nate, after posting identical 64's return to try and win the Lake Tahoe Open trophy outright? We shall see. Either way we are still going have some fun as the trophy, one way or another, will return for a possible new king of the course. Seriously, this was great fun and I'd love to do it again. That time frame is generally good for me. I marked the tentative dates on our calendar. After following this last year I’m all over this. Those courses looked amazing! I am going to try everything in my power to make this work my man! Looked and sounded like a blast this year! Definitely keeping my eye on this one. I'd like to join you next year, way too early to tell on dates for me though. I will definitely watch for details as things progress. I'm not sure what the balance of my family karma points is at the moment, but if the account balance is high enough I'll be keeping a close eye on this thread. Hmmmmmm...............I’ll have an eye on this.